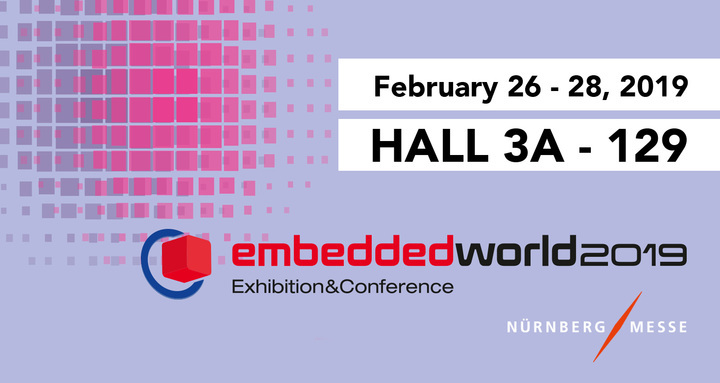 Italtronic will attend the next edition of EMBEDDED WORD 2019 in Nuremburg from 26th to 28th February. Dear Customers, We are writing to inform you that from 1st March 2019 there will be a 2.5% increase on all the product lines in the ITALTRONIC PRICELIST. Dear customer, our best wishes for the holiday season! We take this opportunity to inform you that our offices will be closed from December 24th 2018 to January 7th, 2019. 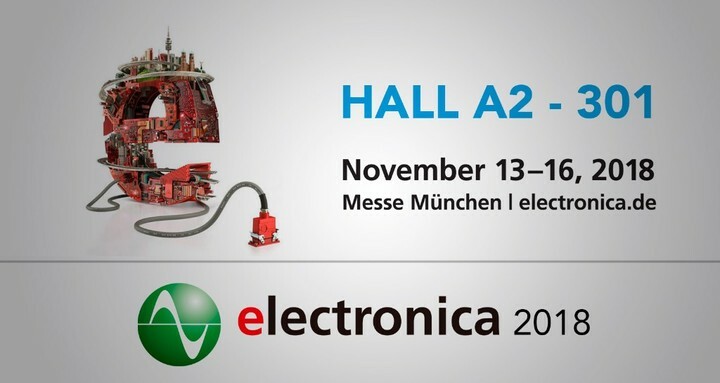 From 13th to 16th of November ITALTRONIC will be present at Electronica 2018 in Munich. 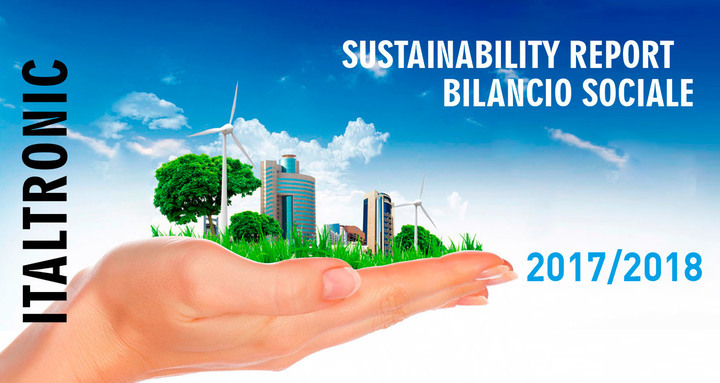 By publishing our Social Balance Sheet for 2017-2018. 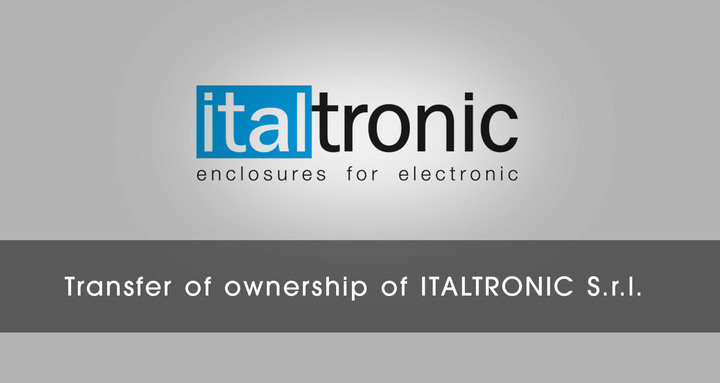 Transfer of ownership of ITALTRONIC S.r.l. We hereby inform you that on date October 15th 2018 our Company has changed the shareholding structure and has become part of the Group of the entrepreneur Alberto Baban. Dear customers. 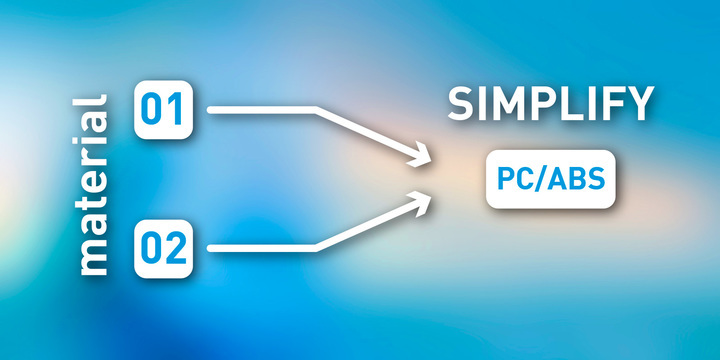 I am delighted to inform you that the plan to simplify Italtronic technical material management is proceeding very well. 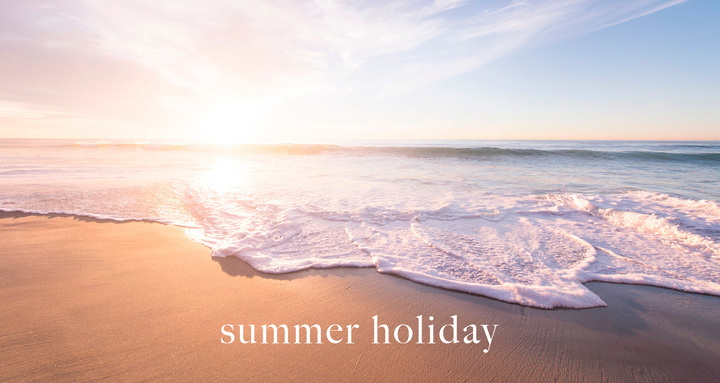 Our offices and activities will end on Friday August 10, 2018 and restart Monday, August 20, 2018. 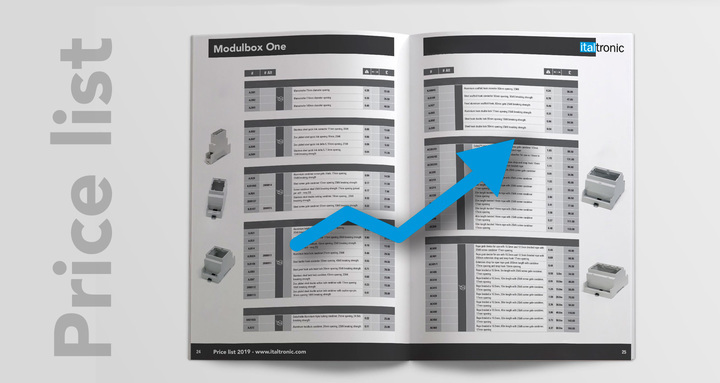 THE MODULBOX XTS CONFIGURATOR IS FINALLY AVAILABLE! 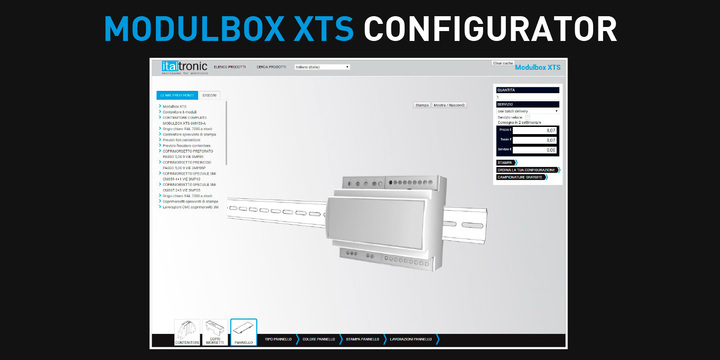 The configurator is now available for the MODULBOX XTS enclosure. 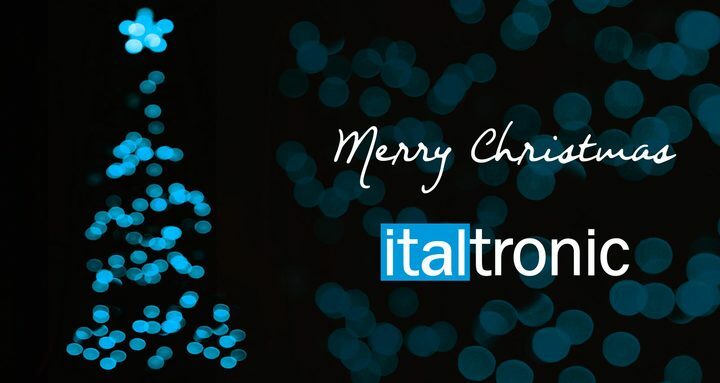 Keep update about new technical solution, best practices and latest offers by Italtronic..